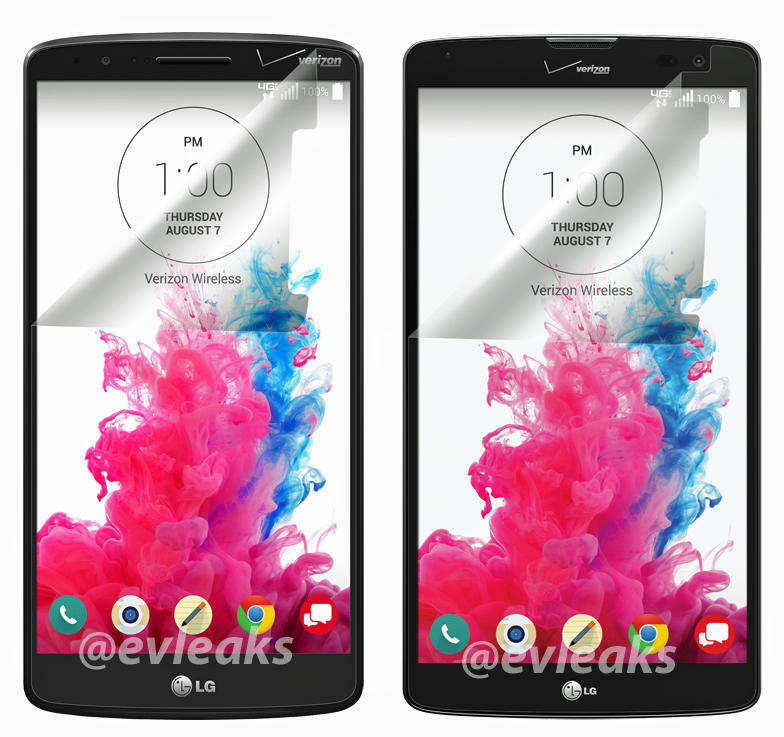 Pictures acquired by Droid-Life suggest Verizon will offer the budget-friendly LG G Vista beginning Thursday, July 31 for $99 with two-year contract. 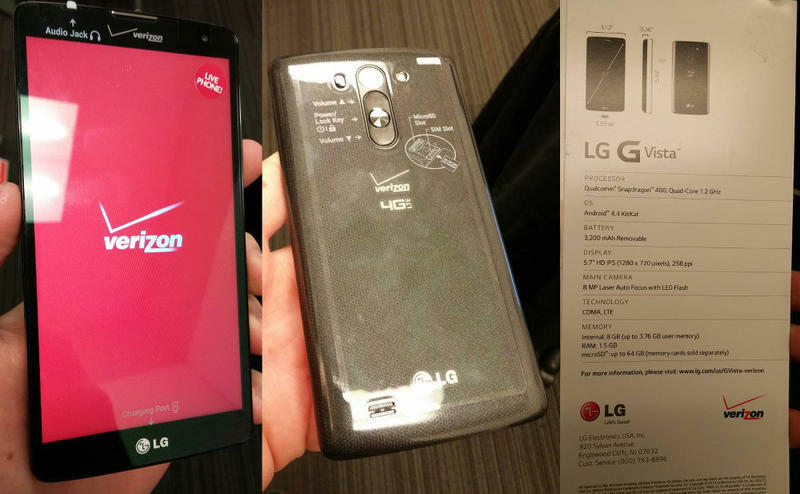 The images corroborate previous leaks, which pointed to a more watered down version of the G3. Now, we finally have the full-on specs, price and a release. According to promotional material, the G Vista will include a 5.7-inch 720p display, a 1.2GHz quad-core Snapdragon 400 processor, a 3200mAh battery, Android 4.4 KitKat and an 8-megapixel camera with laser auto-focus. 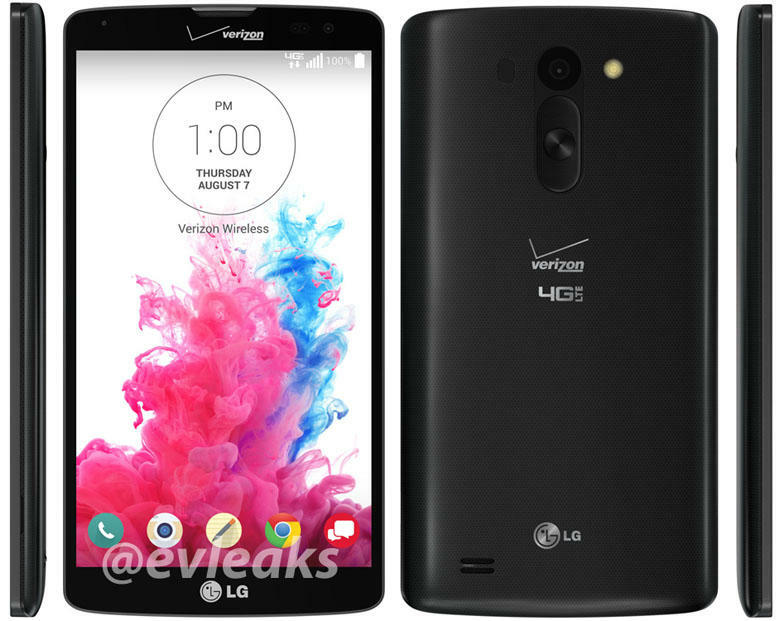 Other specs include 1.5GB of RAM, and 8GB of expandable storage. 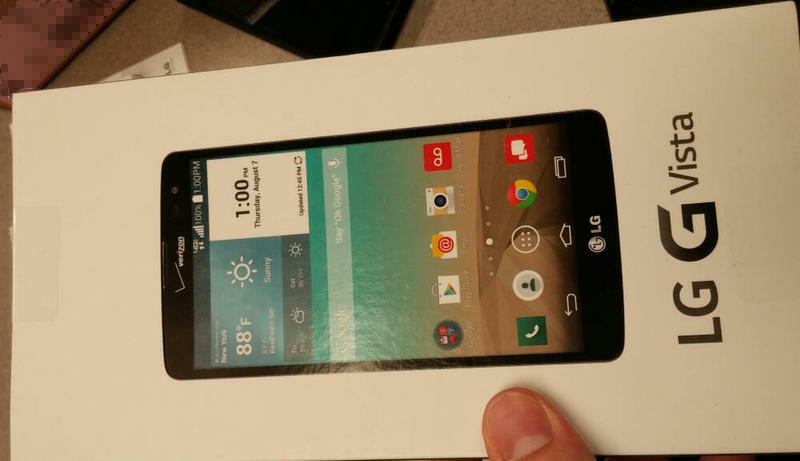 It’s not the worst mid-range phone we’ve seen, and the G3’s patented bezel-less design still seems to be in place. Unfortunately, a cheaper price means the use of cheaper materials. Judging from the shots provided, the G Vista will use a slicker plastic that looks prone to fingerprints—something we saw in the G2 and G Flex. That’s not the worst thing in the world, but it tends to make devices look like they’re permanently dirty. And they feel slippery, too, which is never a good combo in mobile. That said, the G Vista joins an excellent mobile family, so no doubt it’ll attract a healthy following. Of course, considering how good the G3 is, we recommend that device over cheaper variants any day. If you don’t care about the QuadHD display, superior build or beefier specs of the G3, however, the G Vista is coming right up.